Nick Jonas admitted that he learned a lesson from his wedding - the problem of beer running out. 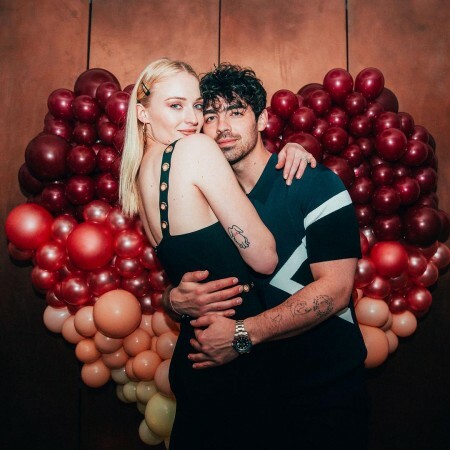 And that won't repeat at the wedding of Sophie Turner and Joe Jonas. 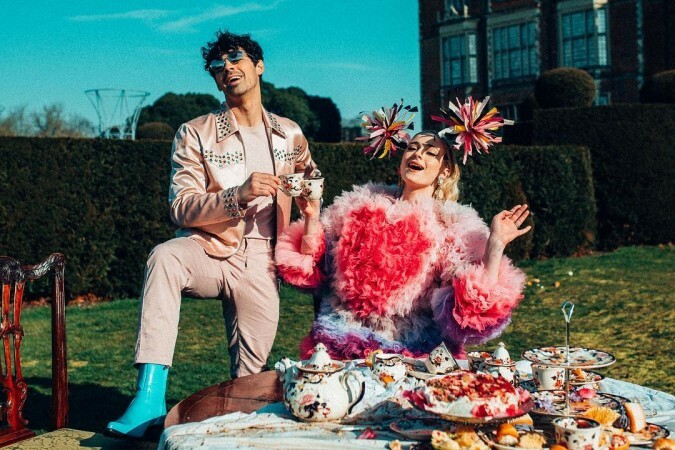 Sophie Turner and Joe Jonas have set everything up for their upcoming wedding. Right from a fabulous venue in France down to every small detail, Joe and Sophie have got all their wedding priorities set. And, not to mention, they've made sure lots of beer is stored up. Joe Jonas told Zach Sang Show: "I mean, we are getting married in France, so a lot of Coors Light is necessary." It turns out that they learnt about the dearth of beer at Priyanka Chopra and Nick Jonas' wedding. This made them realise that their own wedding cannot have a beer problem. Nick added: "We learned a lesson from my wedding. Our friends drink a lot of beer, specifically, and we ran out of beer at the wedding, at my wedding, which was a big issue." To this, even Kevin added: "It starts to get very dark very fast with hard alcohol instead. It's just like 'Oh, we're doing this now? Okay.' "
"We got most of it figured out already. There's parts of it that I think just naturally are stressful, but you just have to allow yourself to enjoy the fact that you're doing this. It's not really about all the little minor details, it's going to be great and things are gonna go wrong, but I enjoy planning stuff," Joe continued. Sophie did mention that she and Joe plan to keep their wedding an intimate affair to ensure that only their close friends and family members are in attendance. In her Harper's Bazaar UK interview, Turner also revealed that she has asked her Game of Thrones sister Maisie Williams to be her maid of honour. Although a wedding date has not been confirmed by the couple, it looks like everything else is in place. Joe Jonas did reveal in The Late Late Show with James Corden that he and Sophie do plan to have a summer wedding. A summer wedding in France is going to be quite an extravagant affair! Sophie and Joe started dating in November 2016. It turns out that Joe took the help of mutual friends to slide into the Game of Thrones star's Instagram direct messages and asked to meet. It has been three years since and you can already see where they stand now. Interestingly, Nick Jonas took the same step to approach Priyanka Chopra. He too had direct-messaged her on Twitter to get her attention, ahead of the Met Gala.